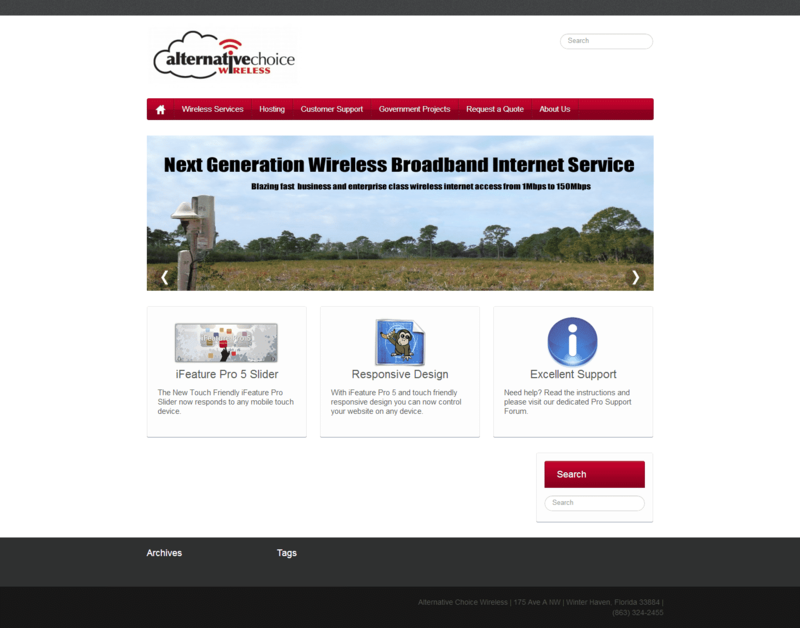 This simple website is one that we did for a wireless company, who needed a new website that would help their online presence. We built this one for them without any problems. The website turned out really nice and didn’t cost them an arm and a leg.